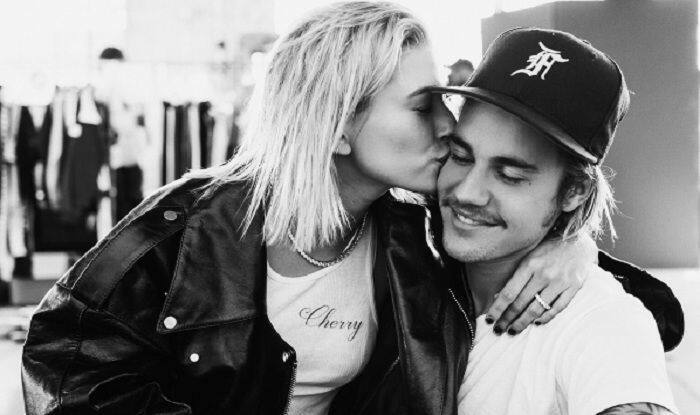 Justin Bieber has been into buzz lately for opening up about suffering from depression and the trust issues being faced by him and his wife Hailey Baldwin. He even promised to return soon with a bang. On March 26, Justin hit out at a troll for sending hate message to his wife Hailey. The troll commented that Justin and Hailey’s love is fake for each other and also went further by saying that he will go back to his former girlfriend, Salena Gomez. The troll did not stop there, but he further passed some nasty and mean comments which hubby Justin could not take it and reacted immediately. Replying to the troll he mentioned that he finds the remarks immature and would not like to comment but it a final warning to the ‘sick people’ who continue to spread venom on social media. He also said that he loved and continue to love Salena but is head over heels in love with Hailey. The couple exchanged vows in a registry office in New York, last year in September. Now, fans are eagerly waiting for their church wedding to take place soon.